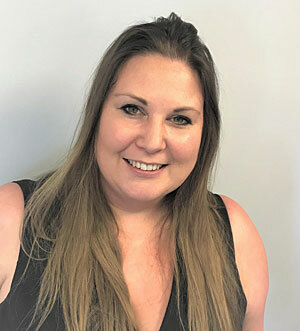 Great Yarmouth based Prior Diesel, a Suretank company and global supplier of diesel driven power solutions and well service products, has appointed Natalie Daniels as Finance Manager. Natalie has 17 years experience overseeing all aspects of financial operations. Her expertise includes financial management and reporting, financial modelling and forecasting, and finance software implementation.